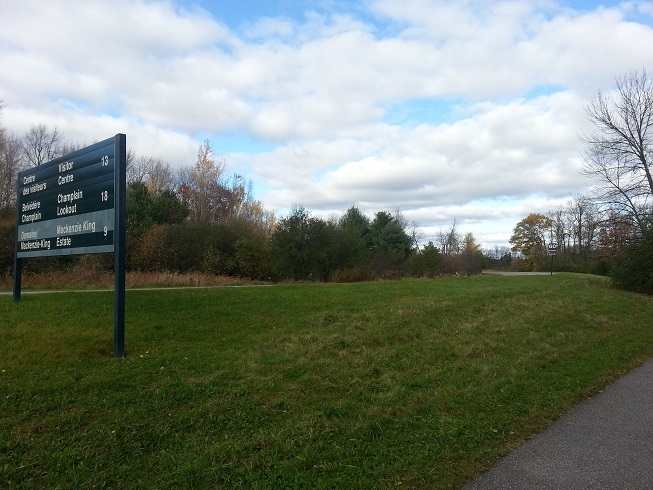 The parkways of the Gatineau Park are now closed and the autumn colors are nearly gone. Still, my wife and I enjoyed a pleasant walk today in the outskirts of the park, after a fine lunch at Le Buffet des Continents. Autumn remains my favorite season. My only complaint is that it ends too soon, and it is often followed by a nasty winter.